Adding a garage or shop to your home has many advantages such as the obvious large increase in secure storage space for your vehicles, boats, or other grown up toys you may have. 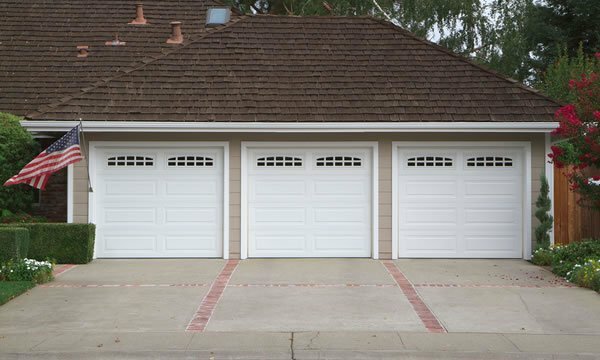 Within many counties and towns within Indiana adding a garage to your property also raises the possibility of adding a suite above the garage for some additional living space or even some extra income in the form of a rental suite above the garage. RB Contracting is a full service construction contractor specializing in the design and construction of shops and garages for Indiana homeowners. There are many reasons to have a garage. With some townships even allowing a suite above the garage it's a great place to turn into a home office or even a revenue generating rental that would eventually pay for itself. We don't force you to use a "pre-built" package. We can build your garage what ever size you want. (local codes and bylaws will apply) We are flexible in the shape, roof pitch and design. We will build a Garage for you and your family that truly meets your needs and best utilizes your available space and budget.